Communication is a critical element for competitive advantage and business success. As such, businesses are focusing on optimising the way employees collaborate and communicate for a more productive and agile work environment. The Samsung Communication Manager Compact (SCMC) is the complete, all in one, pure IP based, unified communications solution for businesses. The SCMC is the ideal platform for large scale businesses and organisations, which require 500 – 3000 users or extension numbers. Allowing for enterprise grade call control and a host of b uilt in productivity applications included, the SCMC offers enterprise functionality, in one, easy to manage platform. As an enterprise grade communications platform, the SCMC is one of the most, reliable telephone systems available. Helping organisations to improve current processes as well as create efficiencies in the workplace. 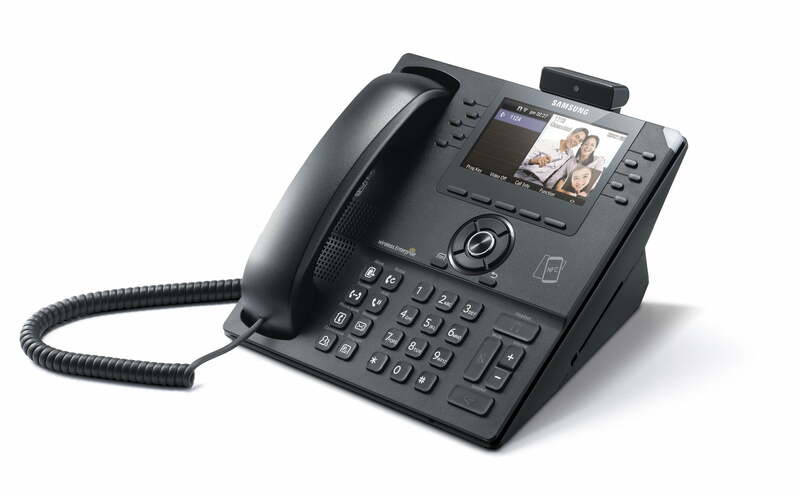 With a combination of cutting edge Samsung IP desk phones, productivity applications, VoIP capabilities and Samsung mobile integration, the SCMC provides the complete package when it comes to enterprise communications. With the integration of Samsung’s complete communications product line, your organisation can benefit from the most innovative telephony solution on the market, offering your business increased value, performance and efficiency.